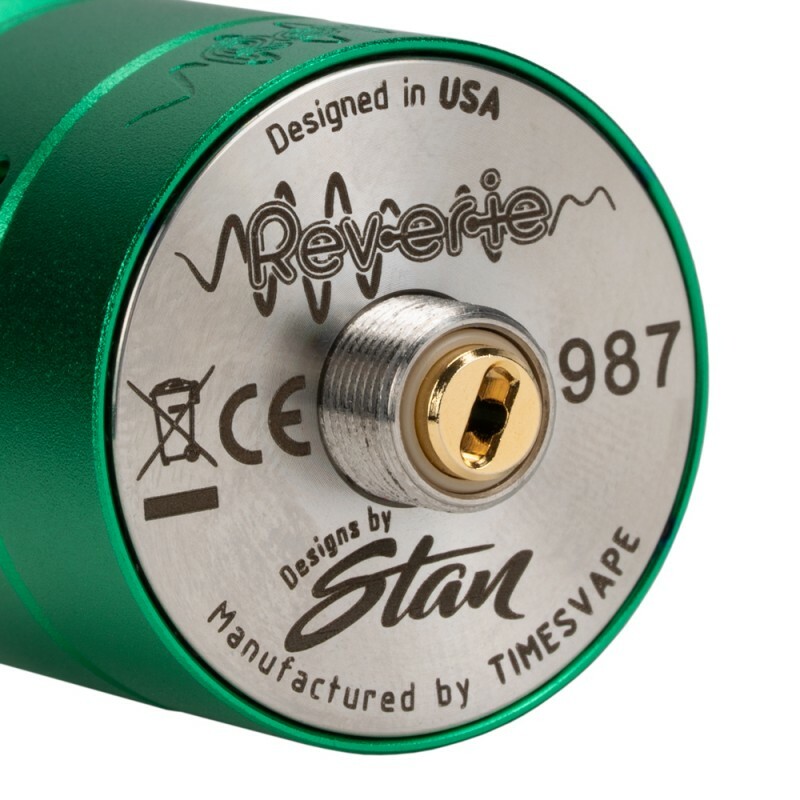 The Timesvape Reverie RDA was designed in collaboration with TenaciousTXVapes to create the perfect single vertical coil RDA for incredible flavor. 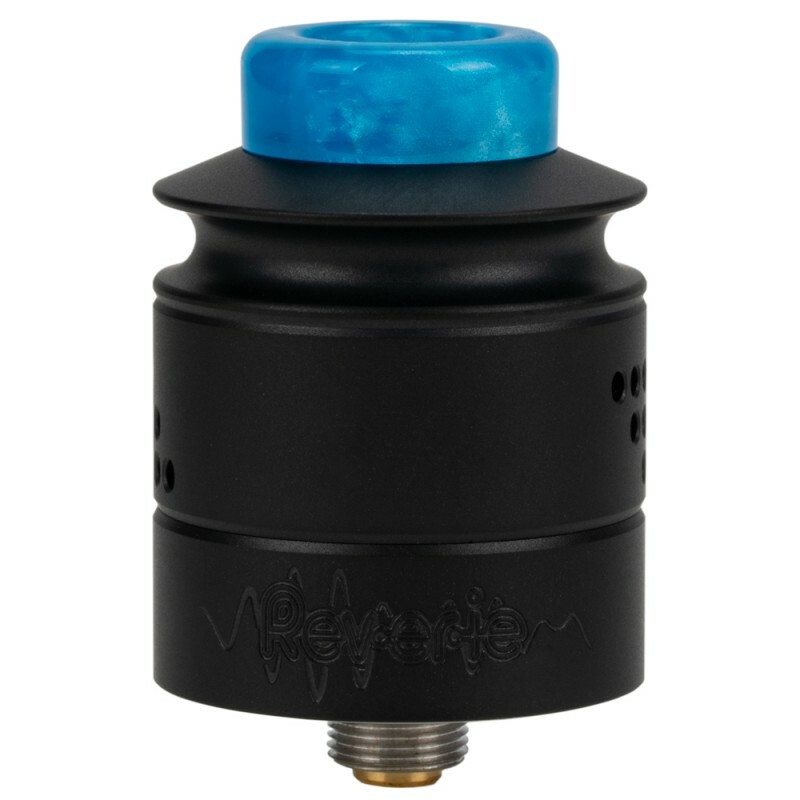 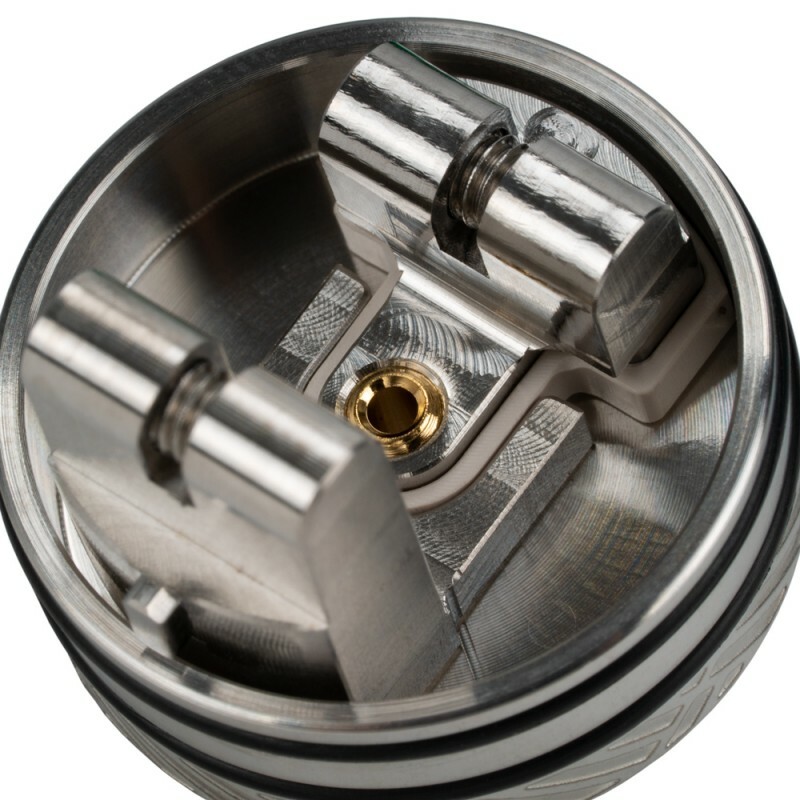 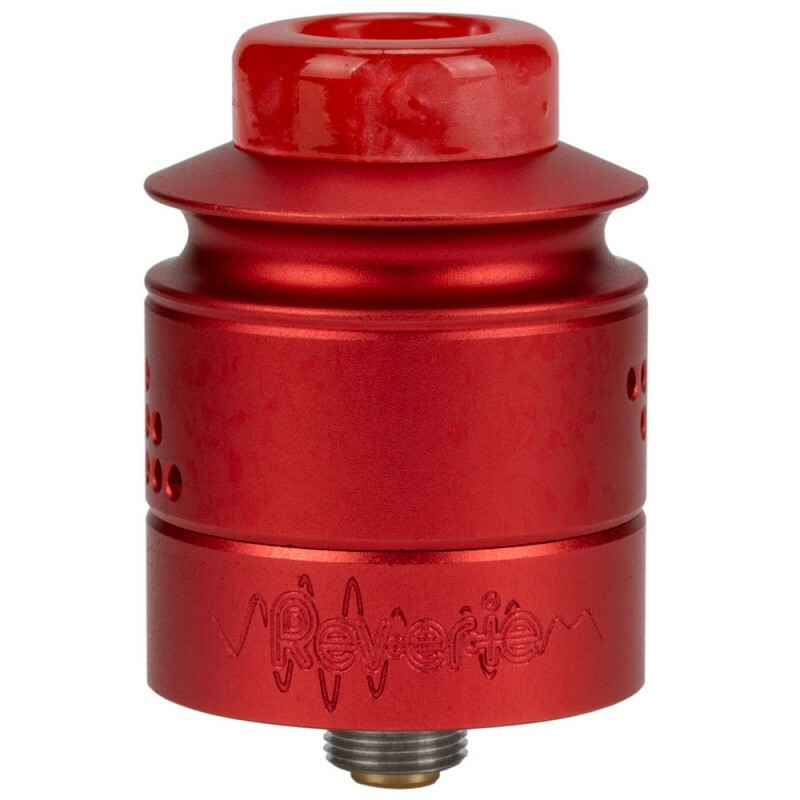 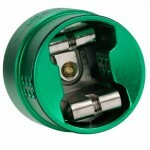 The Reverie RDA features a unique simplified build deck for vertical coil builds. 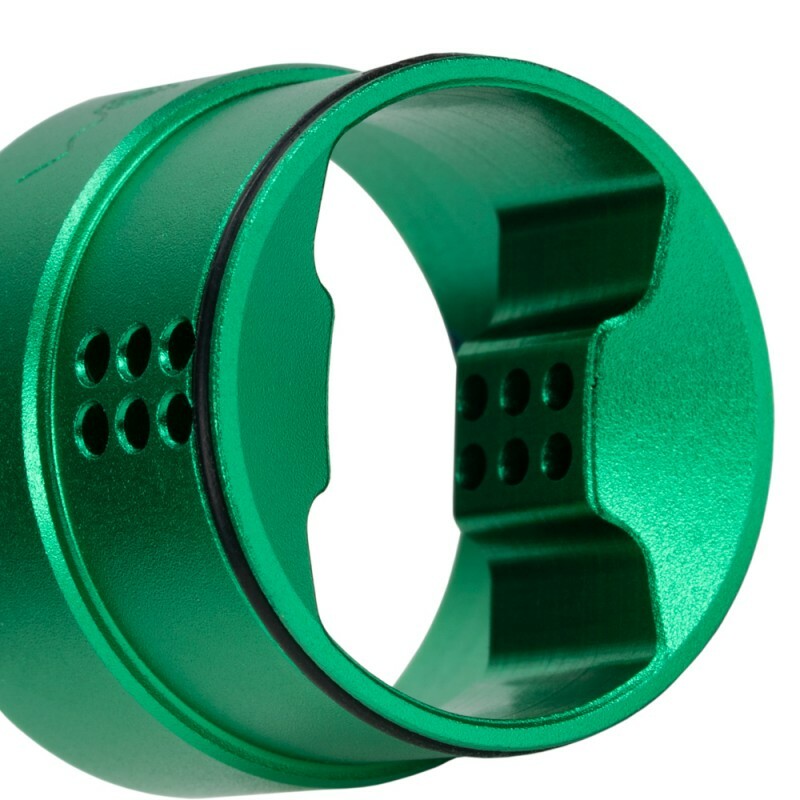 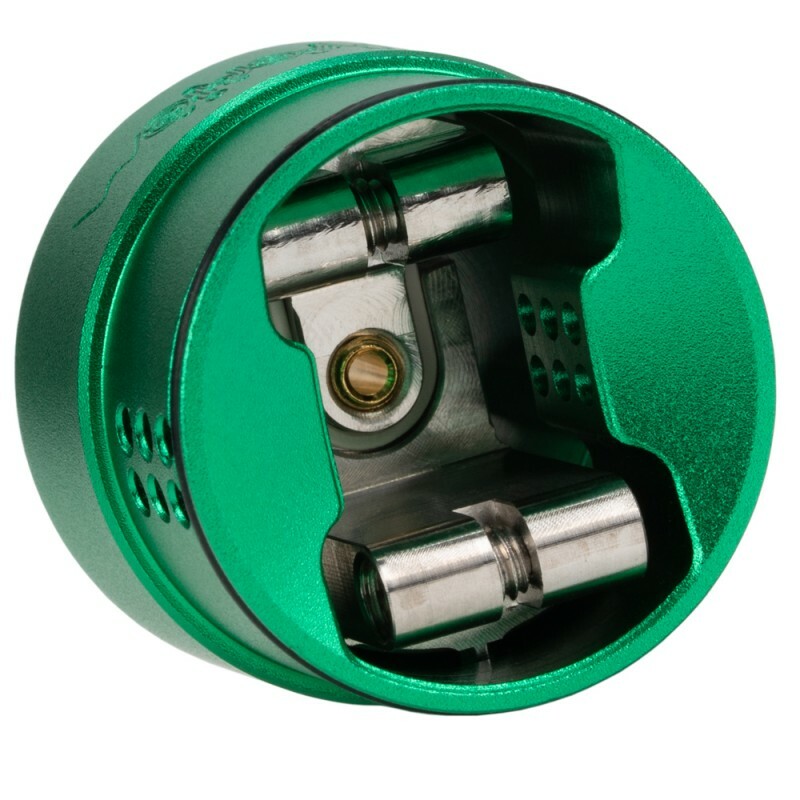 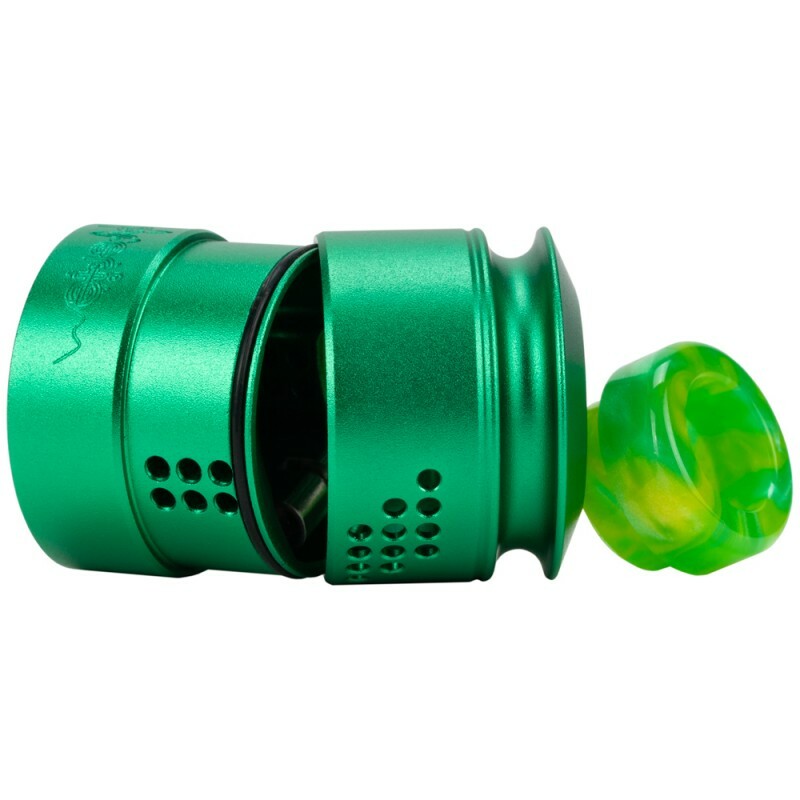 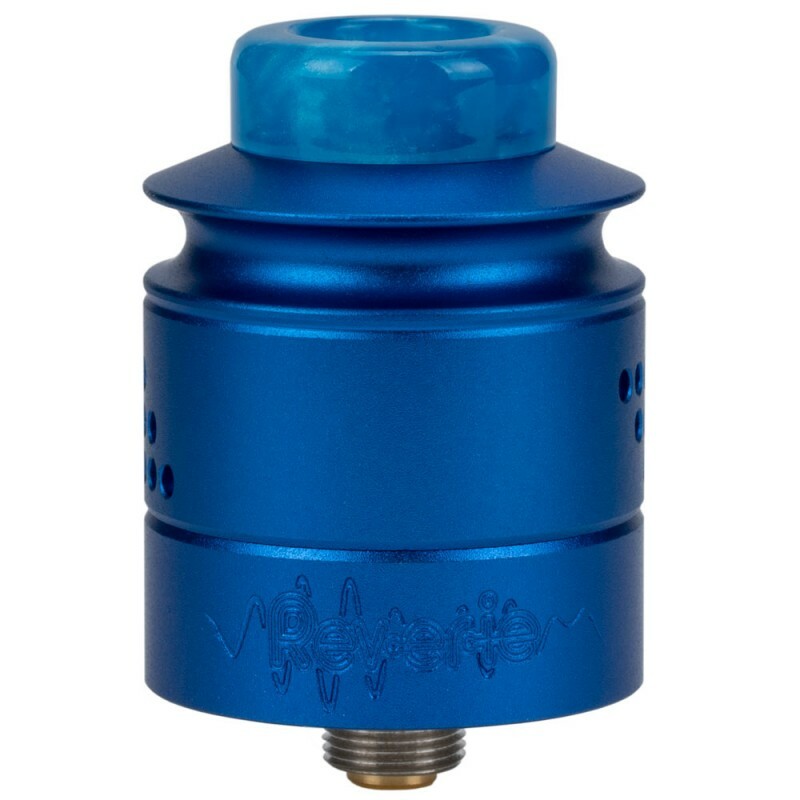 It also features a reduced inner chamber to enhance flavor and a removable juice well for easy wicking and a multi-port airflow design with multiple airflow options. 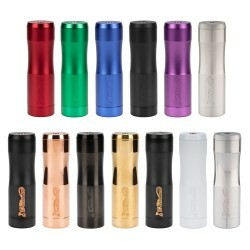 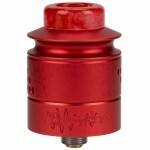 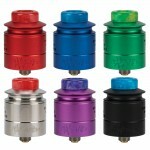 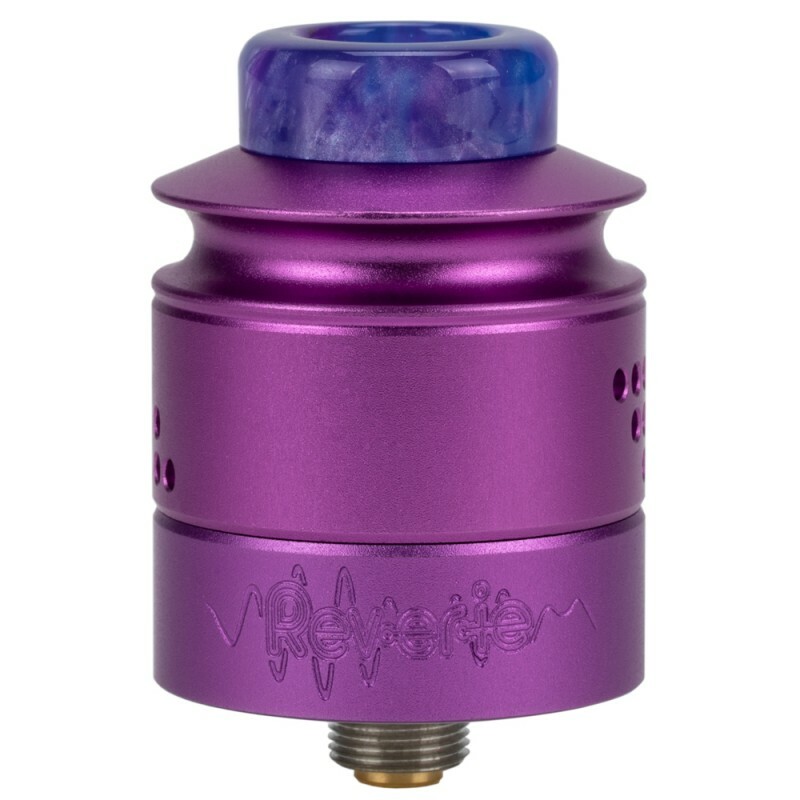 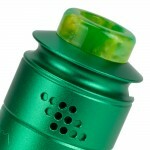 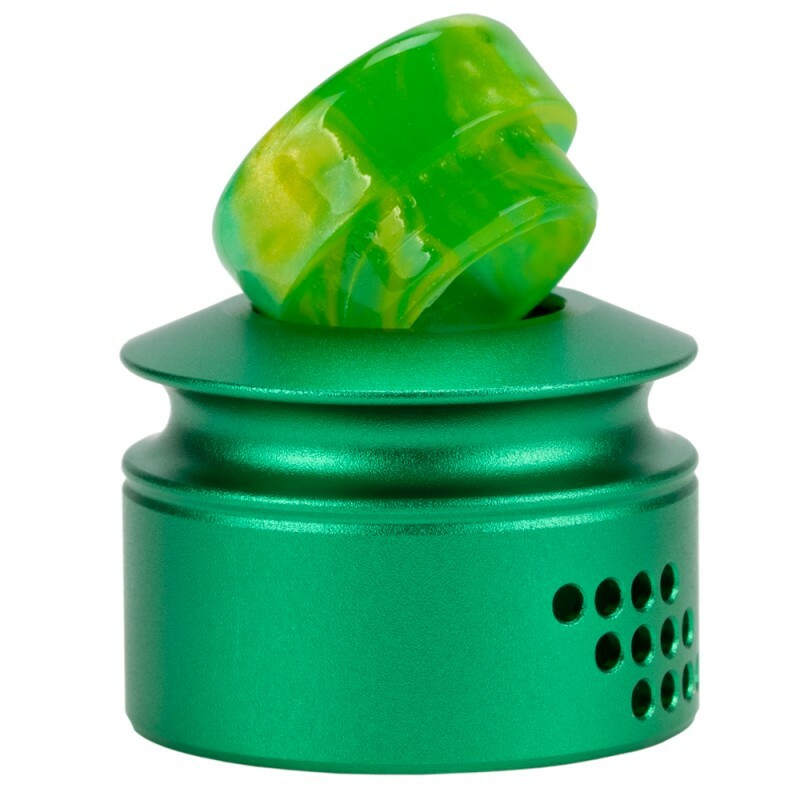 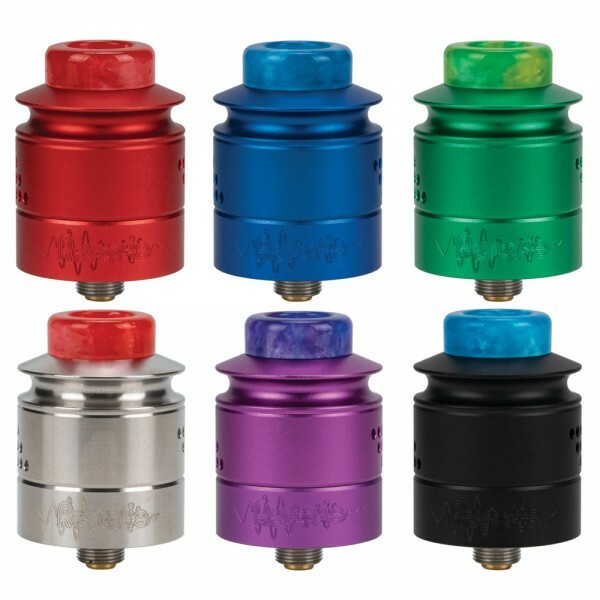 The Reverie RDA is topped off with a randomized colored resin drip tip that is sure to stand out. 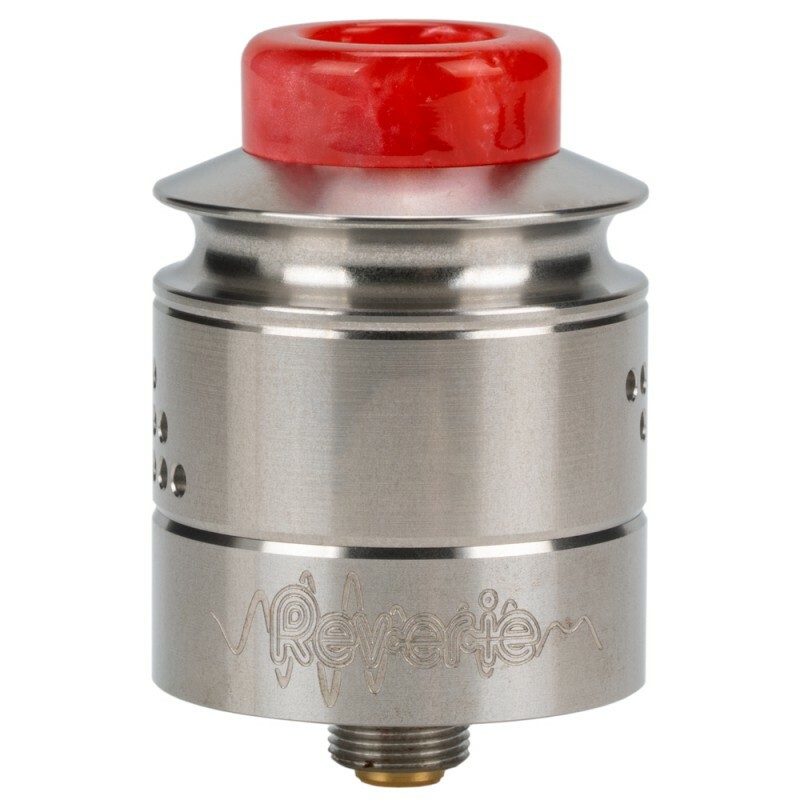 The Reverie RDA is squonk ready and arrives pre-installed with a bottom feeding squonker pin for squonk/bottom feeding mods.